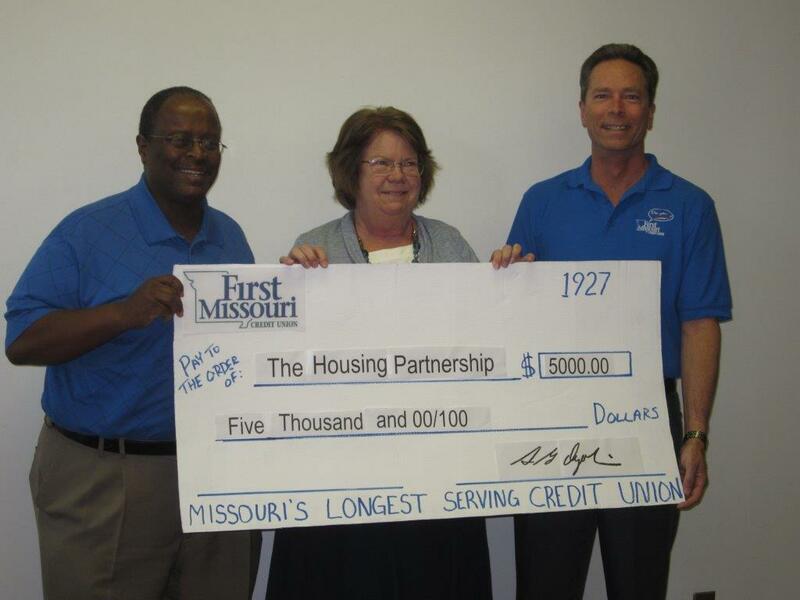 First Missouri Credit Union proudly awarded a $5,000 grant to The Housing Partnership to increase Housing & Urban Development-approved education. Established in 1998, The Housing Partnership is a local, nonprofit, HUD-approved housing counseling organization. Its homebuyer services provide one-on-one financial counseling meetings designed to educate consumers throughout the home-buying process.